Take 287 South to 78 West. Take 78 West to Exit 26. That's "North Branch - Lamington." At traffic light, make a left and go towards North Branch. That's Rattlesnake Road. Go for 3 miles, and at the light make a right. That's "Easton Turnpike." Stoney Brook Grille is 200 yards ahead on your right. Take 287 North to 22 West. Go for about 7 miles. Look for our road sign and the North Branch Exit by the QuickChek. Exit on your right. Stoney Brook Grille is ahead on your left. Take 202 or 206 to the Somerville circle. Take Route 28 North of the circle for approximately 4 1/2 miles. Stoney Brook Grille is on your right past the RVCC and Lamington Road. Take 78 West to Exit 26. That's North Branch - Lamington. At traffic light, make a left and go towards North Branch. That's Rattlesnake Road. Go for 3 miles and at the light make a right. That's "Easton Turnpike." Stoney Brook Grille is 200 yards ahead on your right. Take Route 22 West. After entering North Branch, look for our road sign and the North Branch Exit by the QuickChek. Exit on your right. Stoney Brook Grille is ahead on your left. Take 78 East to 22 East for about 14 1/2 miles. Look for our road sign on right by Vollers Excavating Co. Exit ahead on your left at the traffic light. That's North Branch Exit. Crossover Route 22. Stoney Brook Grille is ahead on your left. 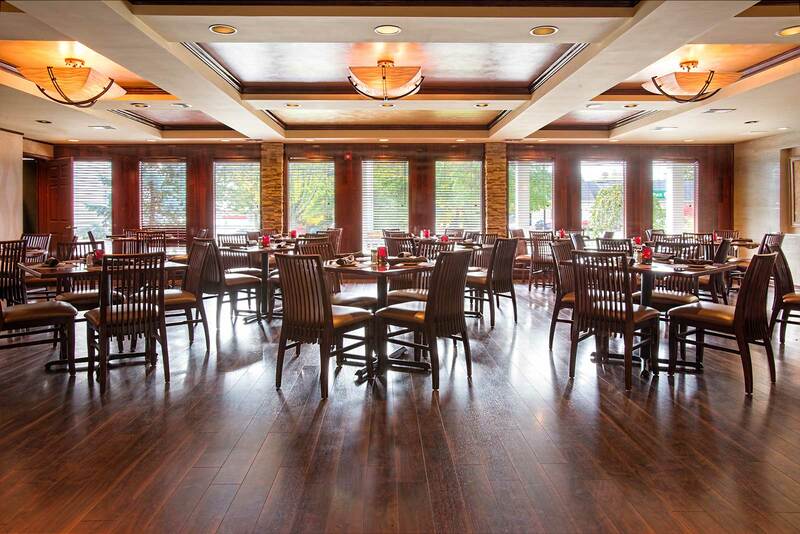 No matter the occasion Stoney Brook Grille has a spot for you. 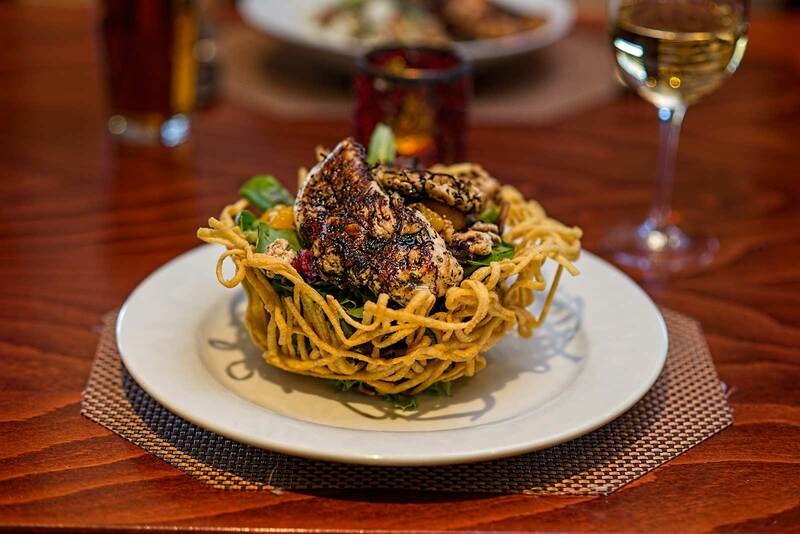 Our unique interior design and eclectic menu has made us one of the best restaurants with private rooms in Somerset County. Whether you are having a corporate event for your office staff or inviting your entire family to a wedding we are prepared to accommodate your event needs. 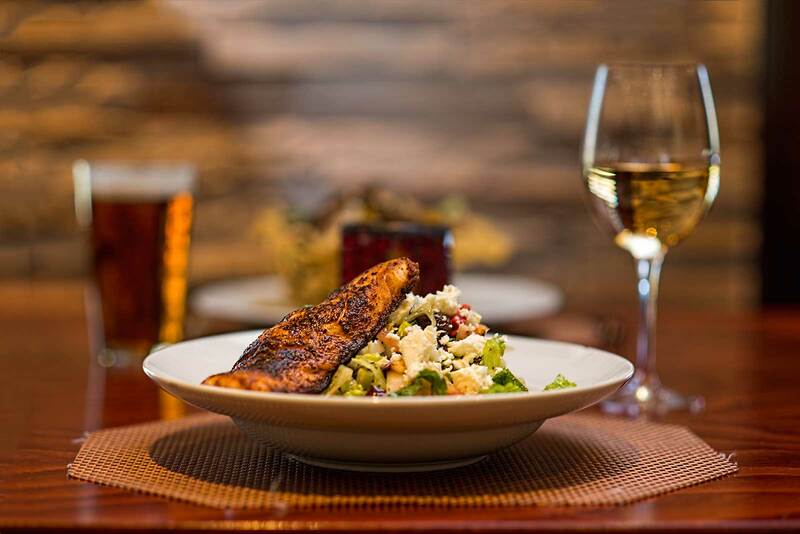 Many Somerset County restaurants with private rooms claim to have flexibility but here at Stoney Brook Grille we always deliver. 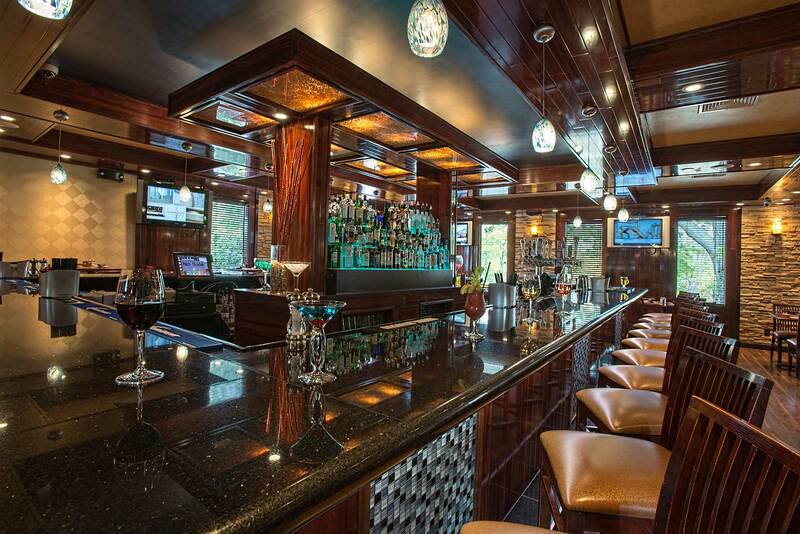 Stoney Brooke Grill’s restaurant with private rooms in Somerset County is conveniently located in North Branch, NJ. We are easily accessible from most major highways nearby including routes 78, 202, 206, 22, 28, and I287. 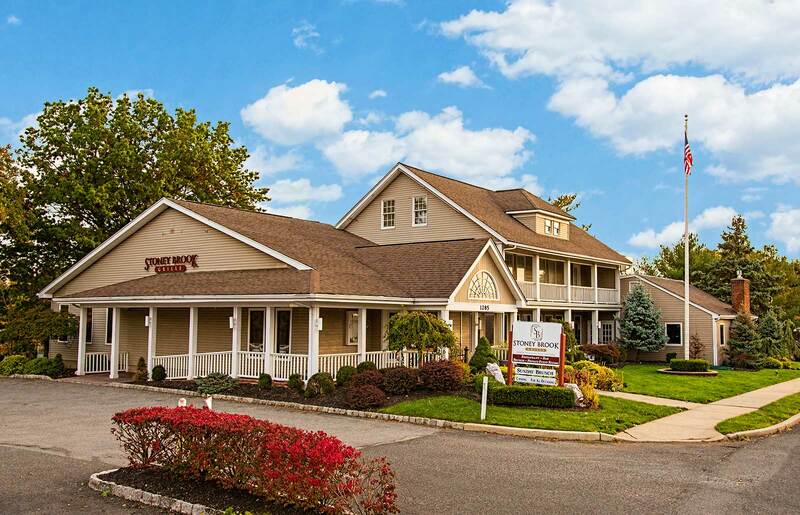 Our address is 1285 Route 28, North Branch, NJ or if you’re using GPS use Branchburg, NJ instead. Click here for a google map and door to door driving directions from anywhere! Click here for a google map and door to door driving directions from anywhere!